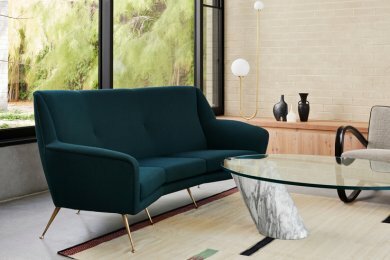 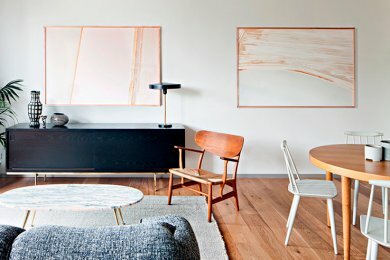 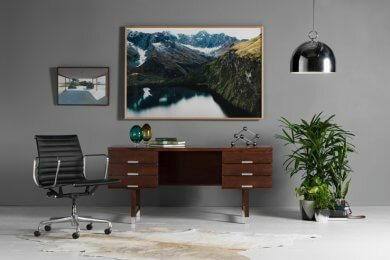 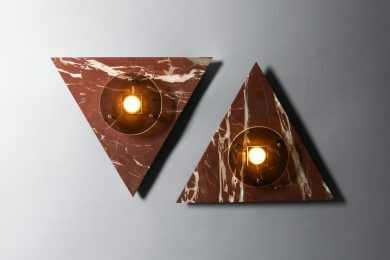 Modern Times uniquely pairs vintage European design furniture with contemporary Australian art and design. 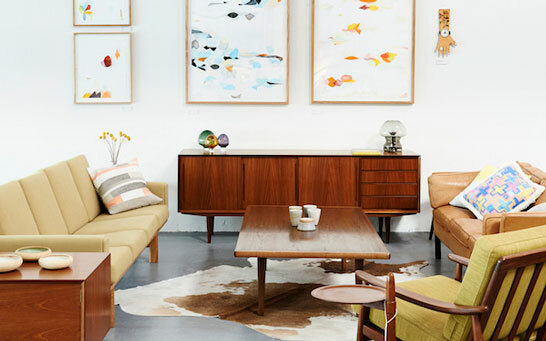 Owners Joel and Amy Malin, coming from diverse backgrounds spanning music, events, art, design and hospitality, began Modern Times with a series of pop-up shops in 2010. 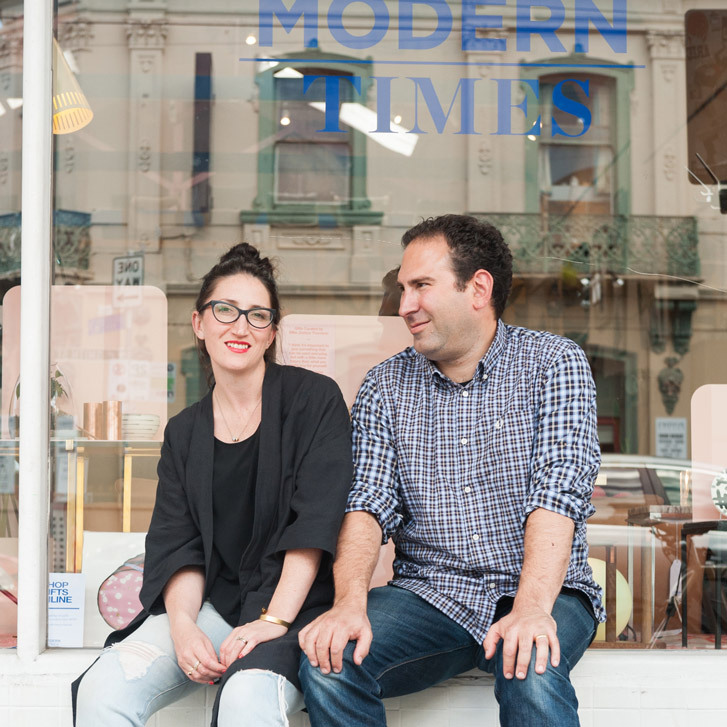 By 2012 they had set up shop permanently in Smith Street, Fitzroy. 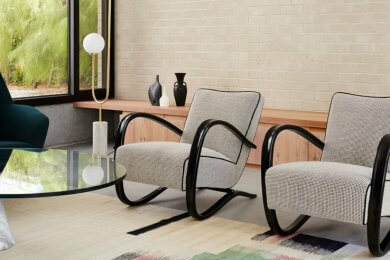 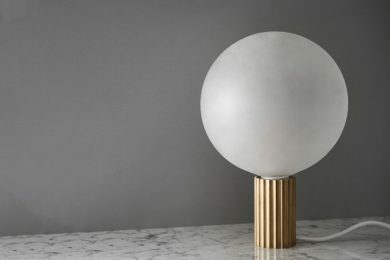 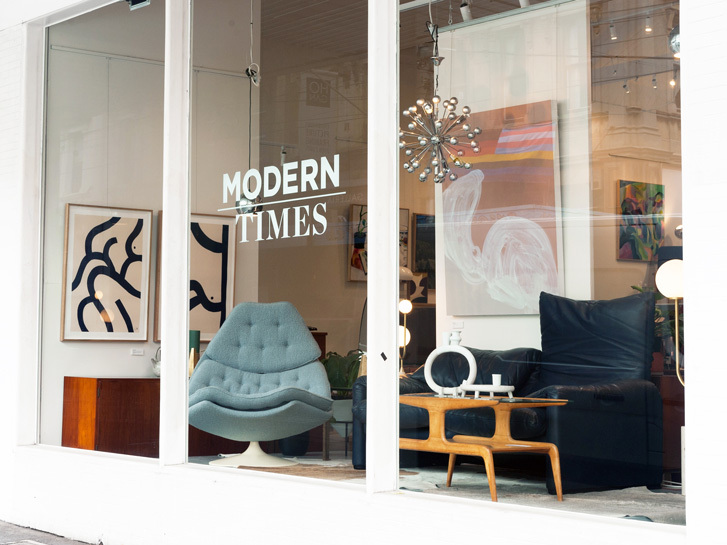 Modern Times is now known as a Melbourne institution showcasing beautifully restored furniture alongside the work of Australia’s best contemporary artists and makers. 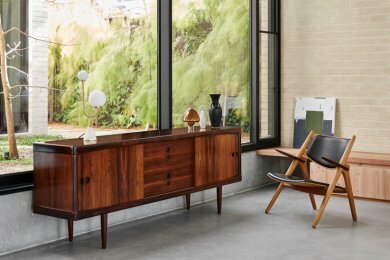 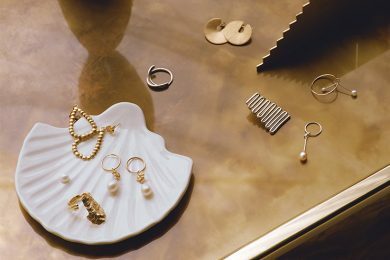 The process of bringing amazing vintage pieces to your home begins with trips to Europe, particularly Denmark, The Netherlands and Italy, where we hand-select distinctive, rare and designer pieces. 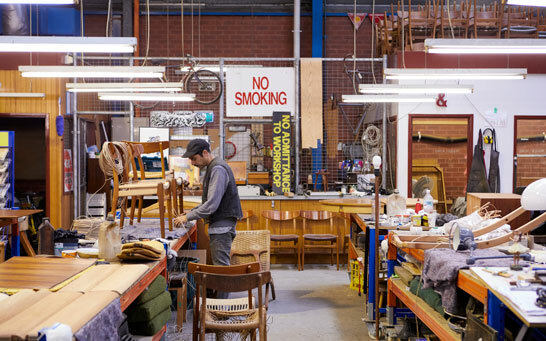 Upon arrival at our Fitzroy workshop, our highly skilled restoration team set to work on restoring these pieces to their former glory. 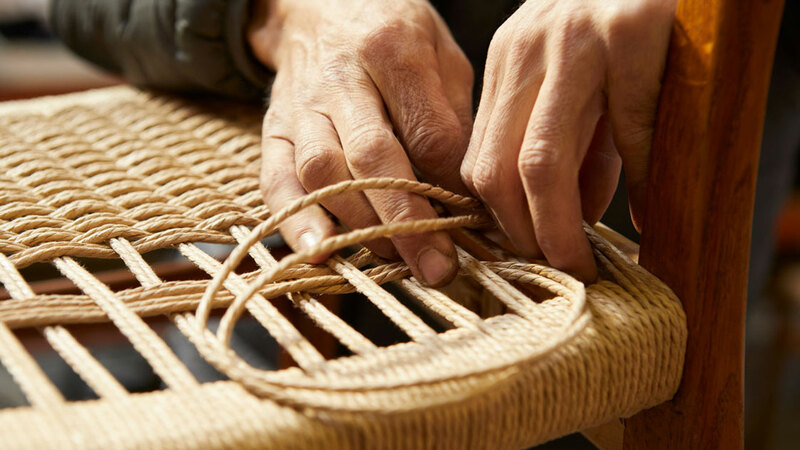 Our restoration process honours the design ensuring the integrity of the designer’s intentions are maintained and preserves history by extending the life of these precious pieces. 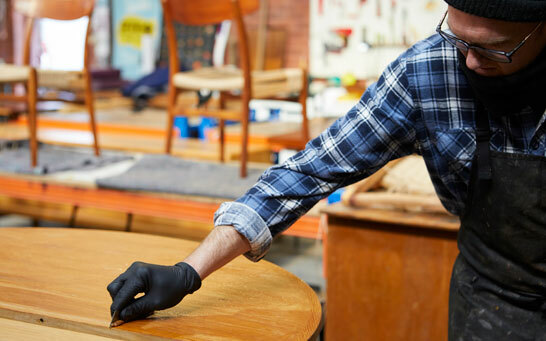 Traditional Danish papercord weaving, polishing techniques, veneer restoration, colour matching and re-upholstery are just some of the expert techniques employed in our meticulous restoration process. 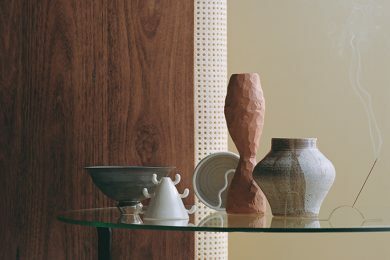 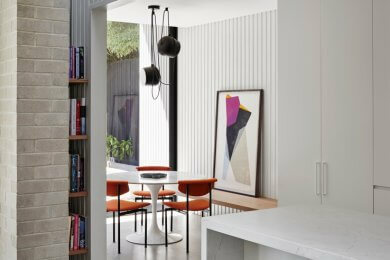 Melburnians have a deep appreciation for art and design as well as fostering local talent and appreciating the handmade. 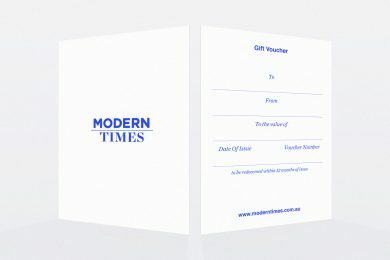 Thus, Modern Times, situated in the beating heart of the creative inner North, is a tailor-made emporium. 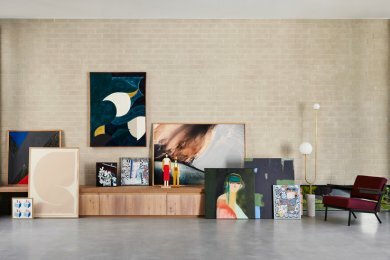 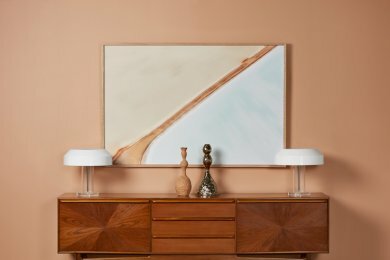 With a constant rotation of original Australian art, regular exhibitions and new furniture pieces arriving daily from the restoration workshop, and a showroom arranged in welcoming and inspiring ‘rooms’, the Modern Times experience always delivers the unexpected. 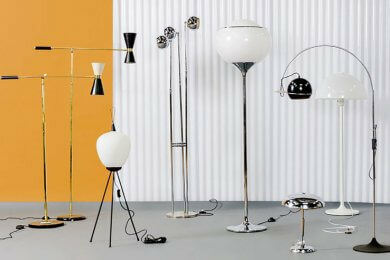 Juxtaposing styles, genres and the old with the new, Modern Times has an idiosyncratic style that inspires you to articulate your own creative expression. 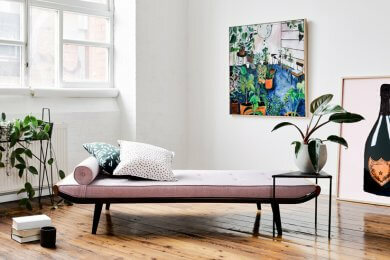 We hope you all have a relaxing and happy Easter break and look forward to seeing you from 10am on Tuesday April 23.